mwse coders created something interesting..
Re: mwse coders created something interesting.. This is in-engine instead of in-editor, like Fallout 4 settlements? In-engine editors are in vogue lately. Reflex FPS has one. 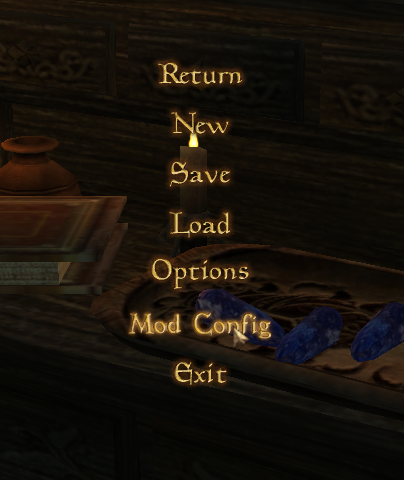 Mod config system itself is all done in Lua, no C needed for any of that. I've been planning something very similar to that for TES3MP. It should be much more fun in multiplayer, while showcasing OpenMW's potential instead of the original engine's. Definitely agree that it’s really nice! 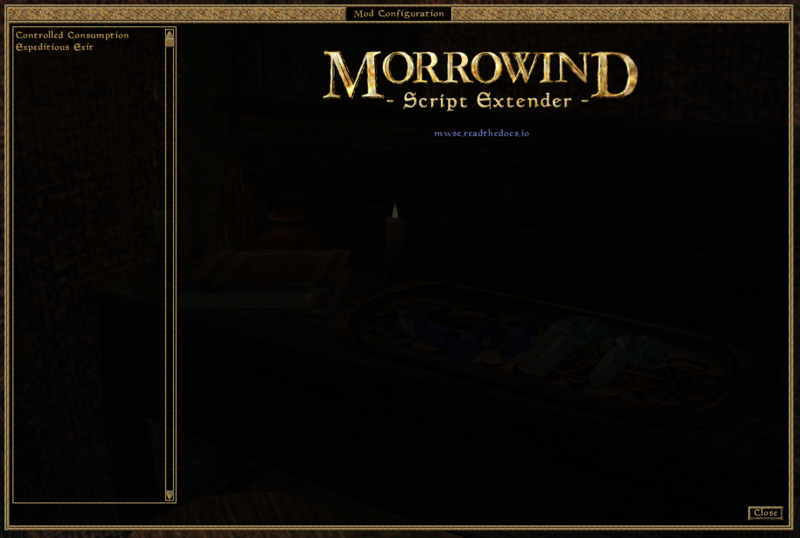 I think the only main barrier for adding it to OpenMW proper is localization (this is the same thing that prevents us from adding new features to the game and requires us to keep it in the Launcher). However, that is part of the post-1.0 design document.